How does Bryson Tiller know Drake? 4. How does Bryson Tiller know Drake? 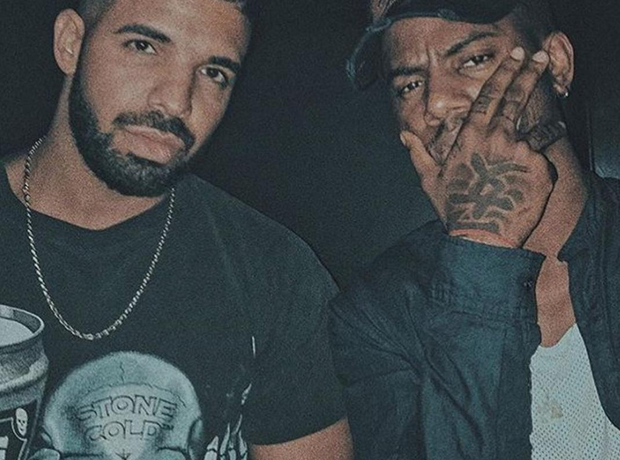 Drake actually offered Bryson Tiller a record deal at OVO Sound! The Canadian rapper was so impressed by songs on Tiller's debut album 'TRAPSOUL' that he personally texted him with the opportunity. However after lots of consideration, he turned him down in favour of a deal at RCA.